Star crossed lovers at a roller skating rink (that weren't roller skating). One dance to The Lady in Red is all it took (but she wasn't wearing red). How I almost didn't meet your mother. 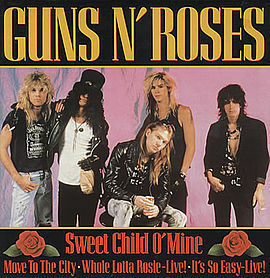 Guns N' Roses, Sweet Child o' Mine 1987. The lyrics are forever burned into my psyche. That summer's anthem, the soundtrack to my 16th year. I met my future wife when this song topped the charts but she was more of a Poison/Cinderella fan. 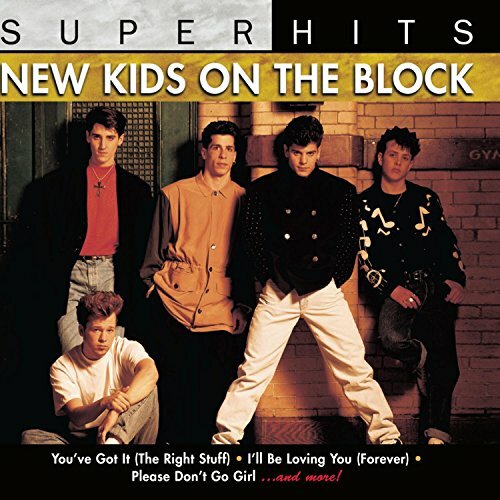 MC Hammer/New Kids on the Block. I didn't buy any of their albums but their music created the circumstances I needed to meet HER. I called it synchronized swimming for R&B dancing, they called it a "Troupe." 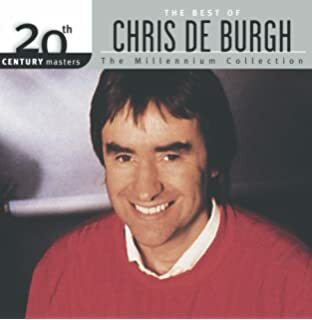 Chris de Burgh, The Lady in Red 1986. Who can't fall in love while listening to this song? It worked for us. One-hit wonder for a once-in-a-lifetime soulmate connection. 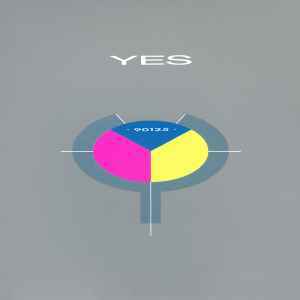 10 1979. I never saw the movie but everyone has seen her running across the beach. It's the cover for Pete's sake. That dark-haired girl nailed it too. 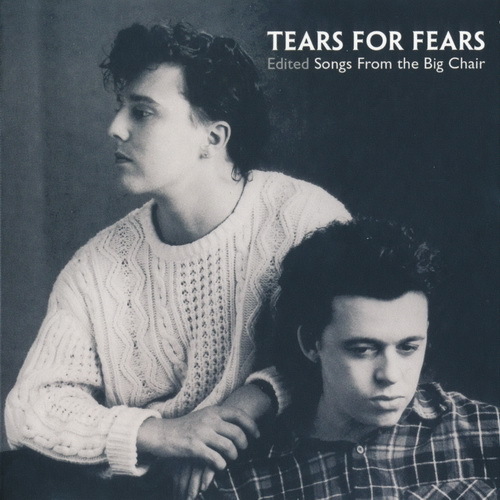 Tears for Fears, Songs from the Big Chair 1985. Their biggest album (5x Platinum in the US). They have a Six-Disc Super Deluxe Edition of this album available if you need a birthday gift idea...several songs mentioned here are so fitting to what happened with my mom. 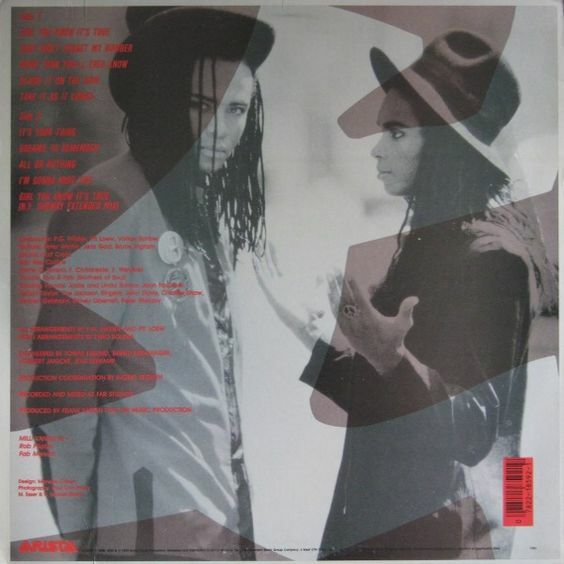 Milli Vanilli, Dreams to Remember 1989. We started dating in September which is mentioned in the lyrics. The entire album brings me back to the dance we met at. They weren't the real singers but I fell in real love to their music.